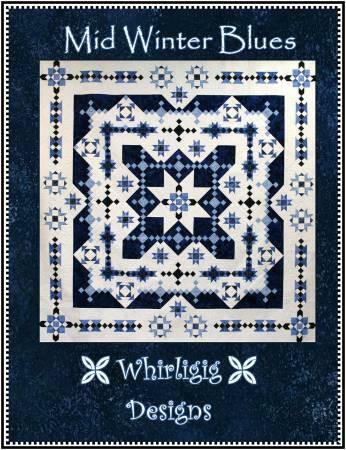 This year 2019 Block of the month meet up will be Mid Winter Blues (starts April 5th). Pattern & monthly meet ups only. Fabric is not included. 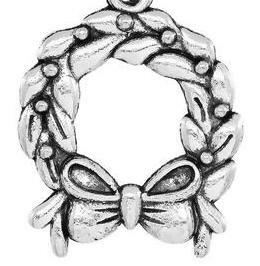 $13.81 ($12.99 + Tax) will automatically be added to the cart for the cost of the pattern. 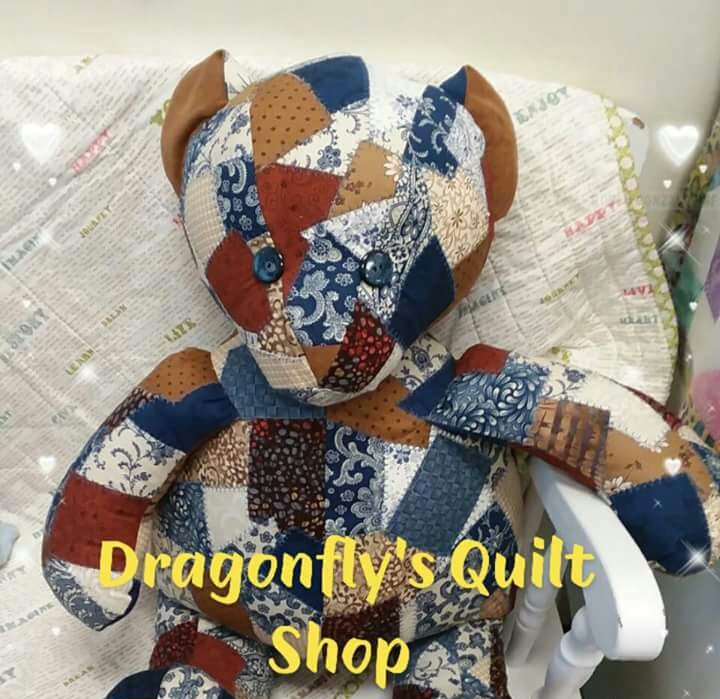 Join us in constructing this fabulous patchwork bear. 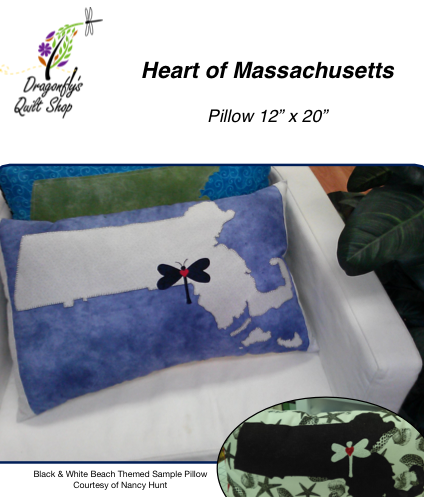 Does not come with car fabrics or additional license plates. 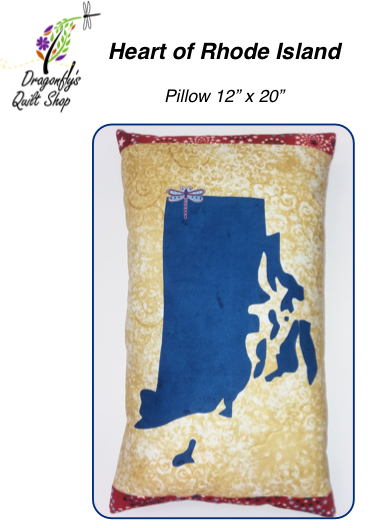 Use your own stash/scrap fabrics to make it uniquely yours! DOWNLOAD only!! Note please save the file as you will only receive 1 (one) download. Barnyard Skyscraper download pattern is an 23 page pdf file you download and print on your home printer. Be sure "Actual Size" is checked in the print box when printing. 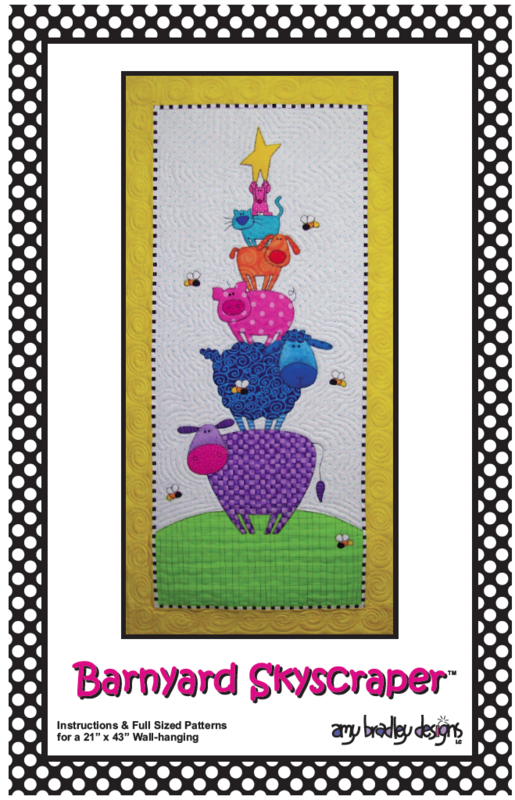 The Barnyard pattern includes instructions, patterns, and placement sheets. 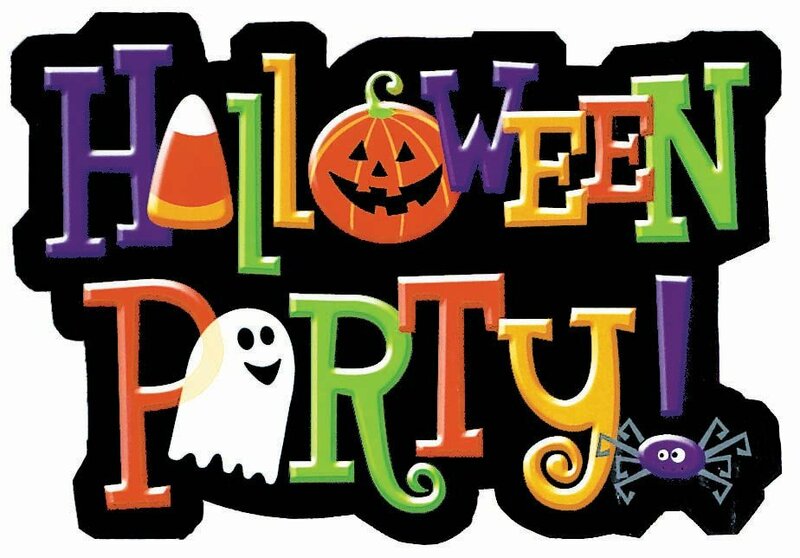 Join us for a spooktacular Halloween party, fun & games, food & prizes! $10.61 ($9.99 + tax) automatically be added to the cart for the kit fee. Kits can be picked out the day of class. $5 sign up - plus kit $9.99 - join us for a fun class making these adorable dog ornaments (cats should be available too!) with Meredith Westner of Penny Rug Pet Portraits. Make great presents!!! 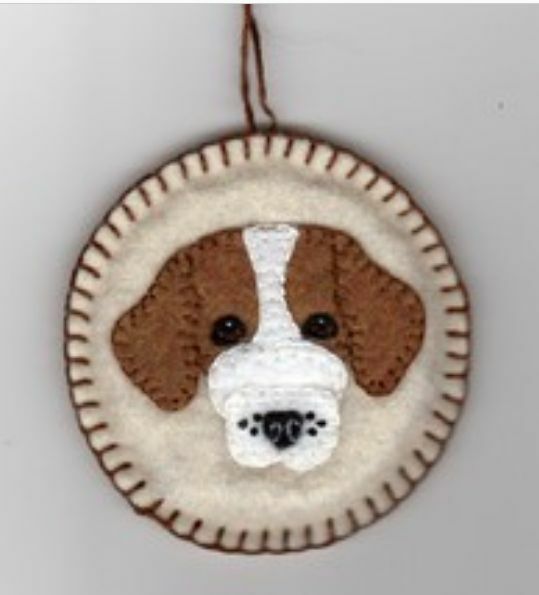 Kits includes materials to make 2 ornaments and a pattern to make countless breeds! You will recieve a $5 credit towards your in-store purchases the day of the class. 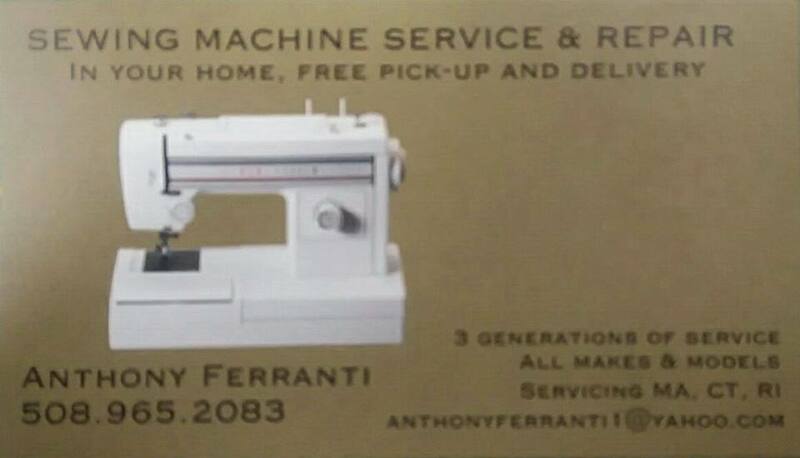 Bring your machine and basic supplies... Anthony Ferranti, works with the students to clean and do basic maintenance on their own machines. 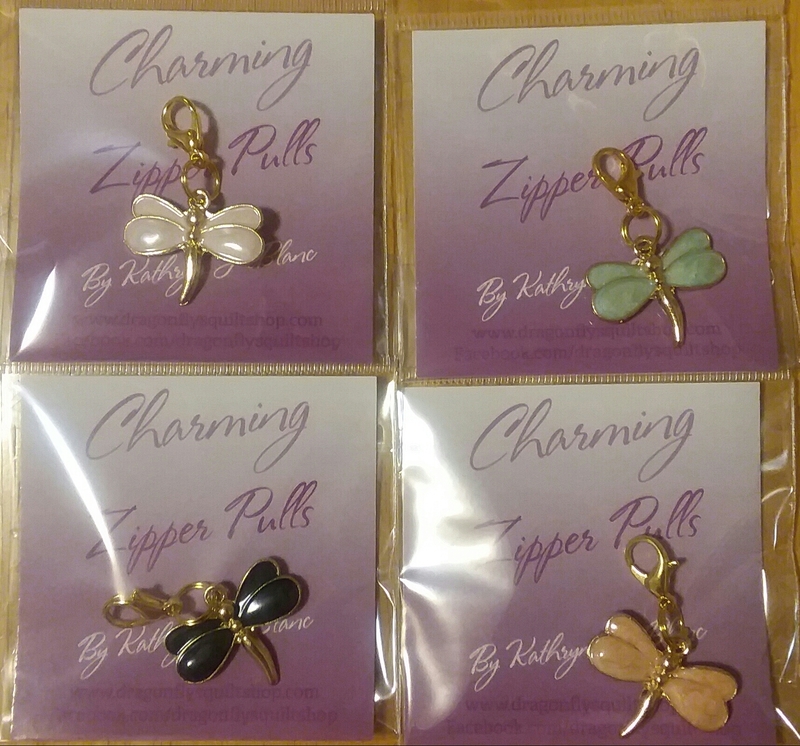 Includes 4 silver color dragonfly zipper pulls shown. 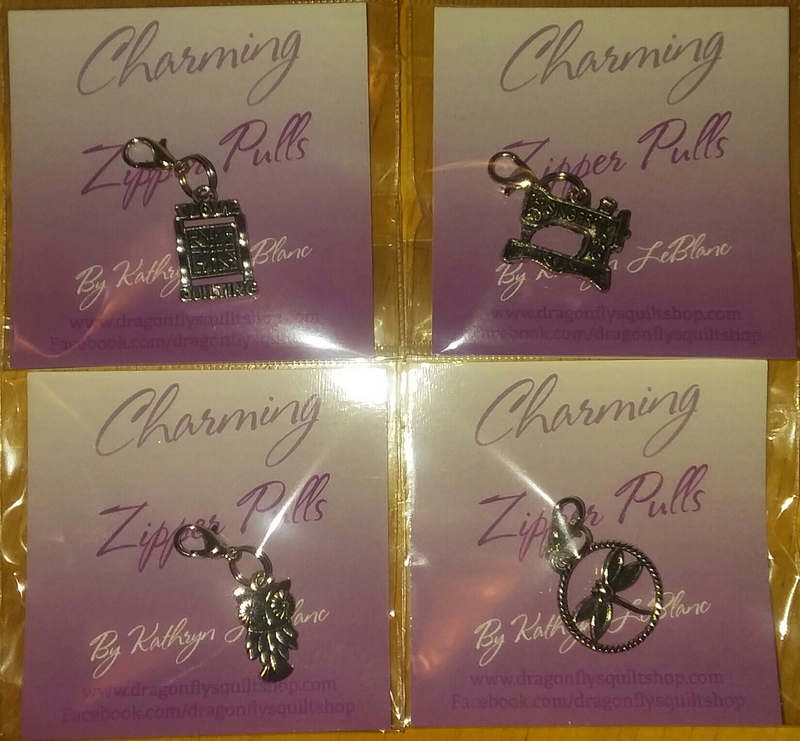 Includes 4 silver color zipper pulls - owl & dragonfly may vary. 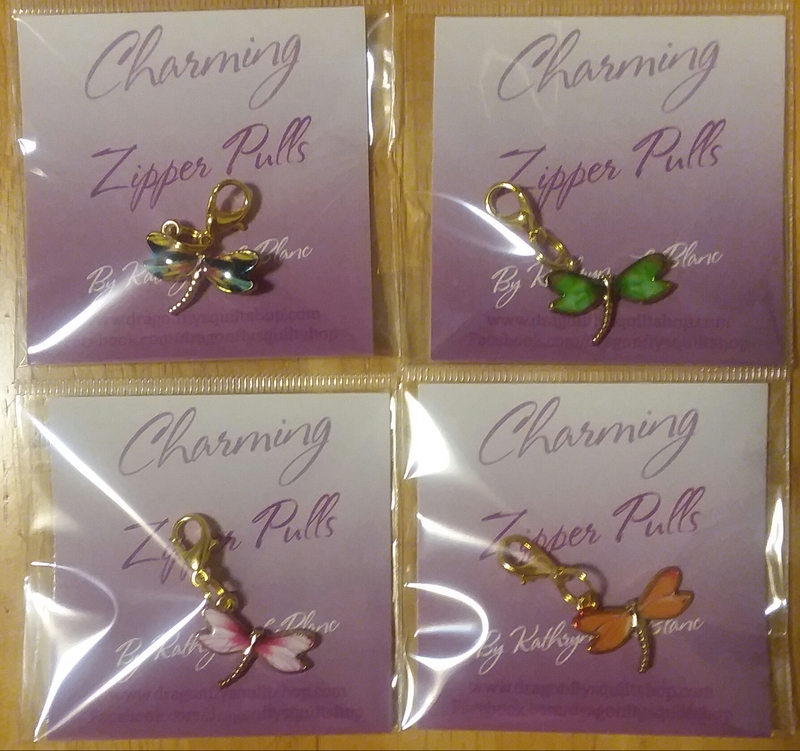 Includes 4 gold color dragonfly zipper pulls shown. 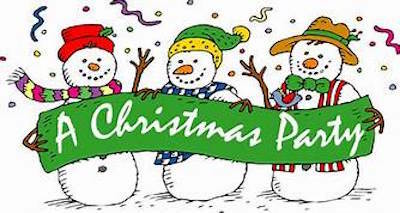 Join us for our annual Christmas party, fun & games, food & prizes! 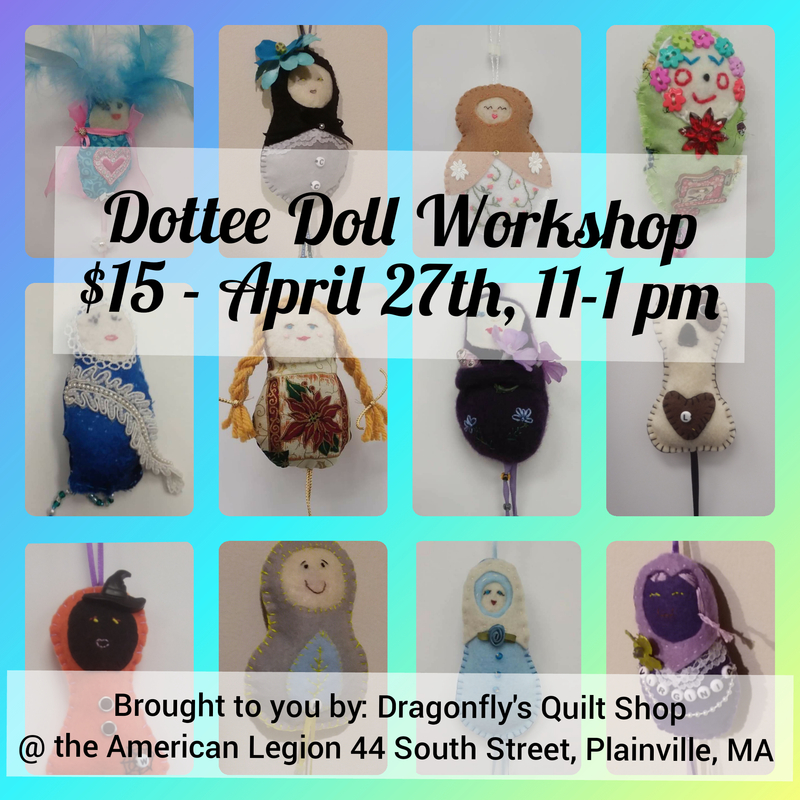 Join us for a fun workshop to create these fun and addictive dottee dolls. Workshop fee is $15 and will include some basic supplies. A supply list will be given. No experience required! 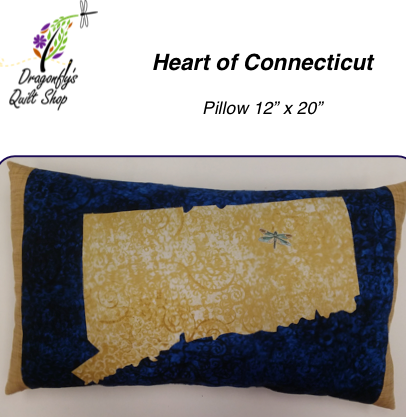 Make them for friends, loved ones, kids/ grand kids, or of course for yourself! You can make any kind of doll you want! Use already made faces, word or theme'd fabrics; buttons, beads & baubles; thread, ribbon & rac rac, or even grandma's vintage lace! *Images/dolls are not mine, googled & found on Pinterest, may be subject to copyright. 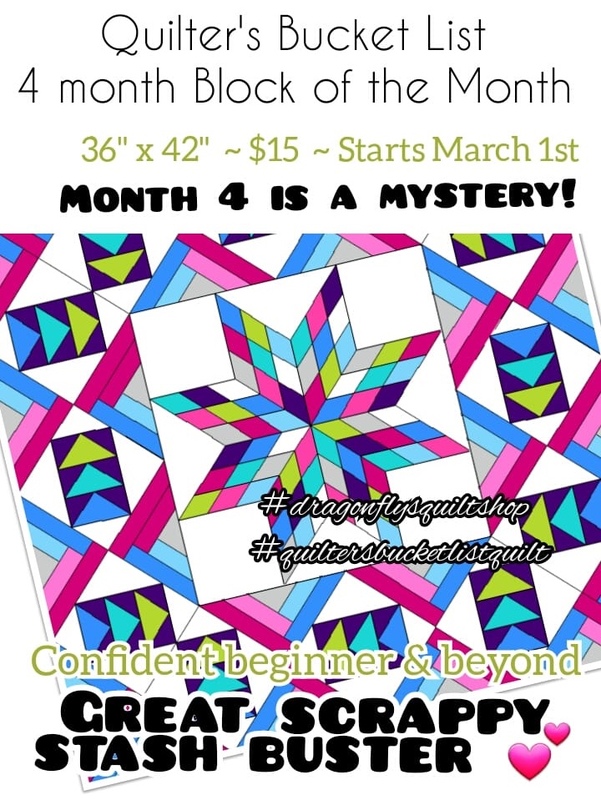 Join us for a fabulous 12 month Block of the Month - delivered right to your door! Or picked up. 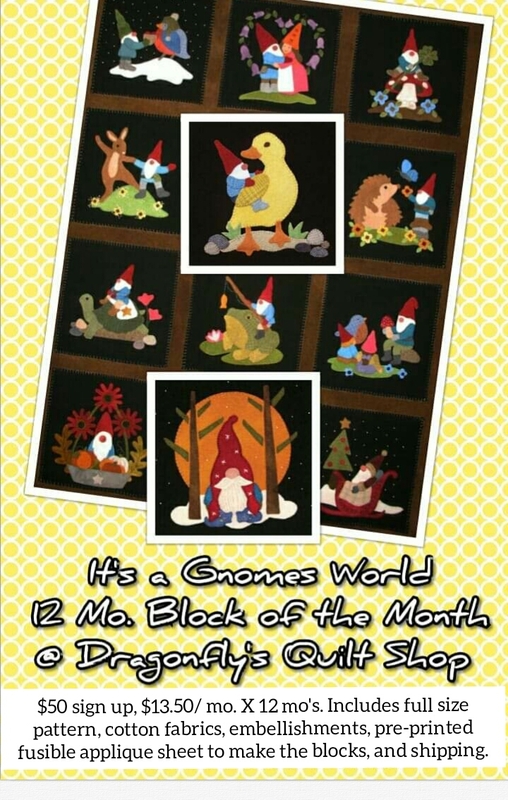 Block fabric and embellishments are included to create this Gnomes World Quilt. 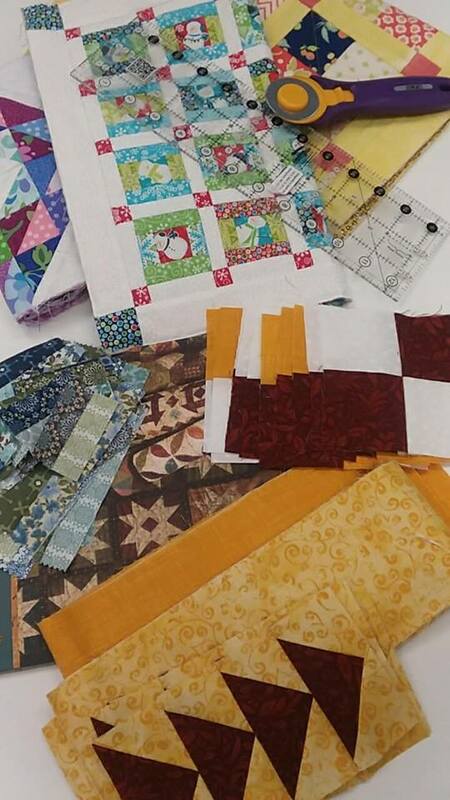 Quilt along with us and you are sure to be delighted with the blocks and fun spirited gnomes! Bonus - FREE gnomes ornament pattern currently brought to you exclusively from Dragonfly’s (fabric not included). 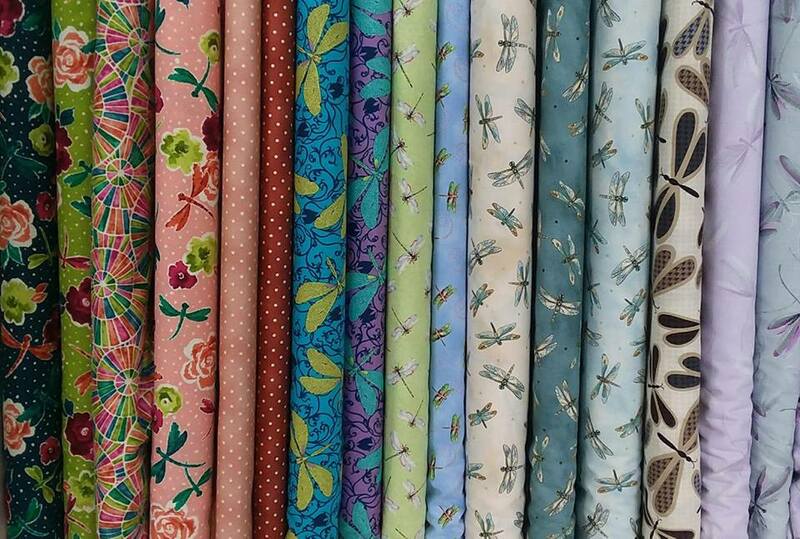 Introducing inchies 1" (or larger) embellished quilt sandwiches! Fun and addictive. 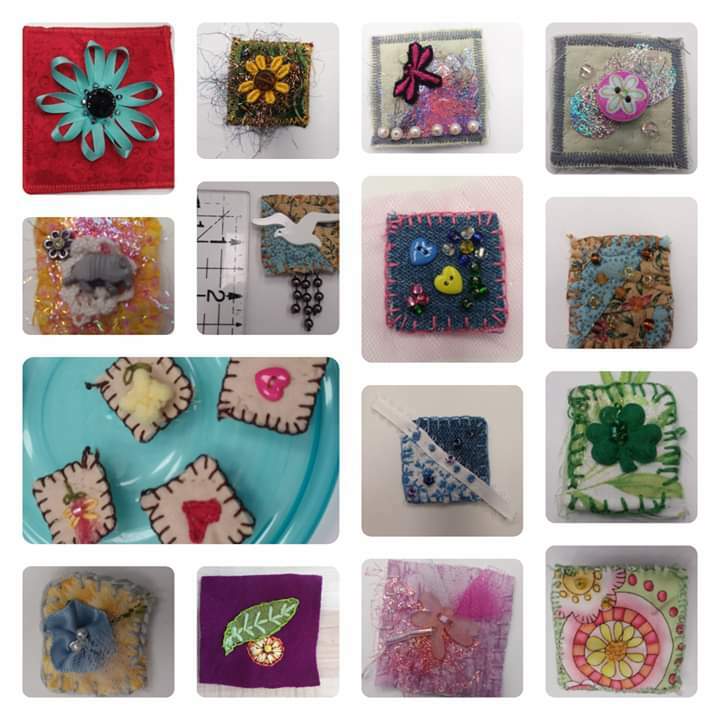 Give as gifts, or make ornaments, jewelry, mini quilts, boxes, wall art, etc. No experience necessary, supplies will be on hand to use. Kits will be available.